Posted in Blog | Comments Off on Latest Yelp Review. Thank you! 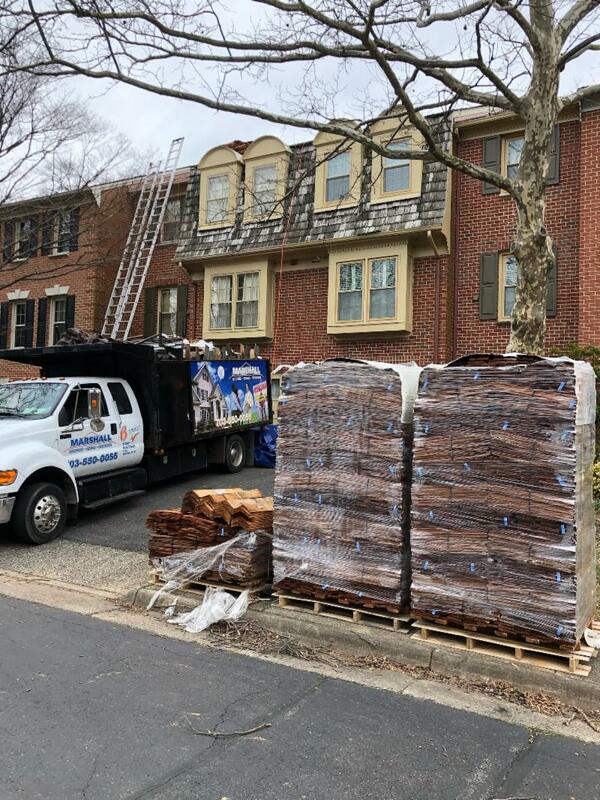 Par­a­digm is offer­ing a spe­cial offer for Mar­shall Roof­ing clients! 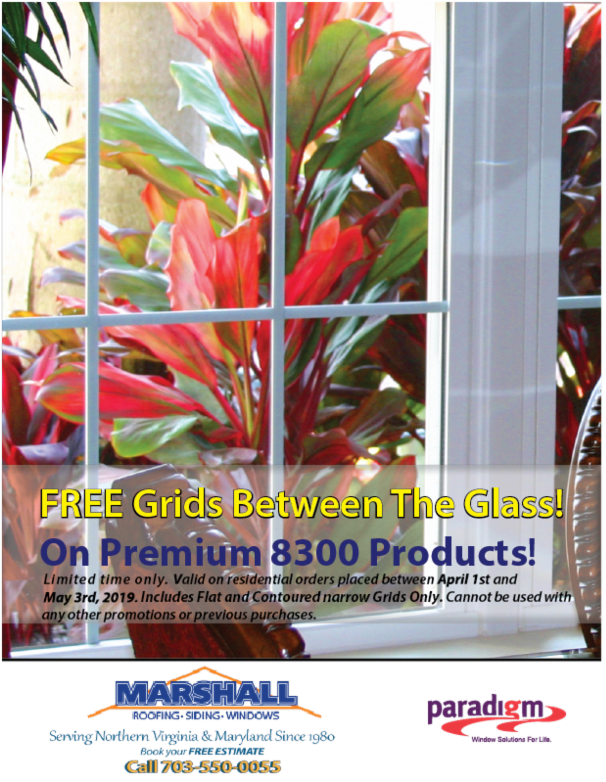 Now through May 3rd, 2019 receive free grids on Pre­mium 8300 prod­ucts. Sched­ule your free esti­mate for more details! *Not valid with any other pro­mo­tion or pre­vi­ous purchase. 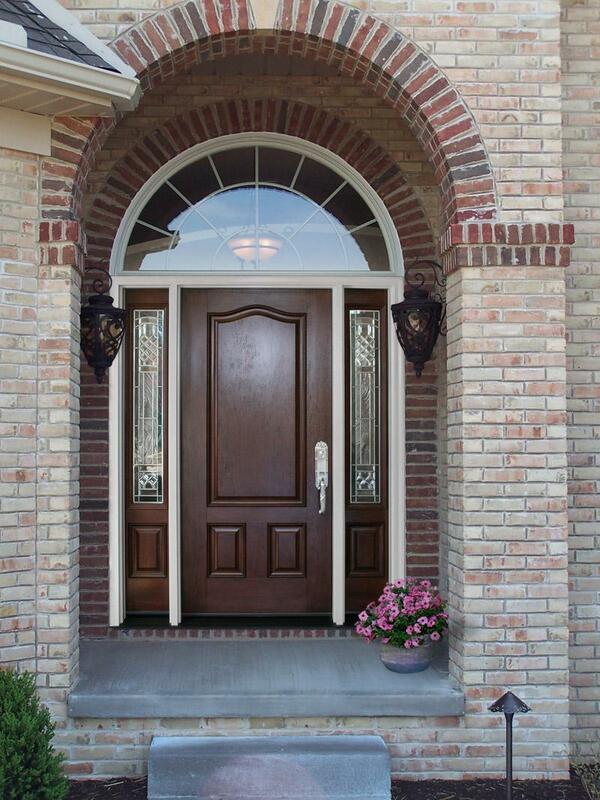 Our Provia Entry Doors are built to last. Unlike tra­di­tional wood doors they do not dete­ri­o­rate, crack or warp. They offer five times the insu­la­tion, sav­ing on your energy bill! Plus they are cost-efficient, and they look amaz­ing. Your front entry way is the first impres­sion for your home and a Provia door upgrade can trans­form the look of your home. Spring is here! Give your front entry an upgrade. 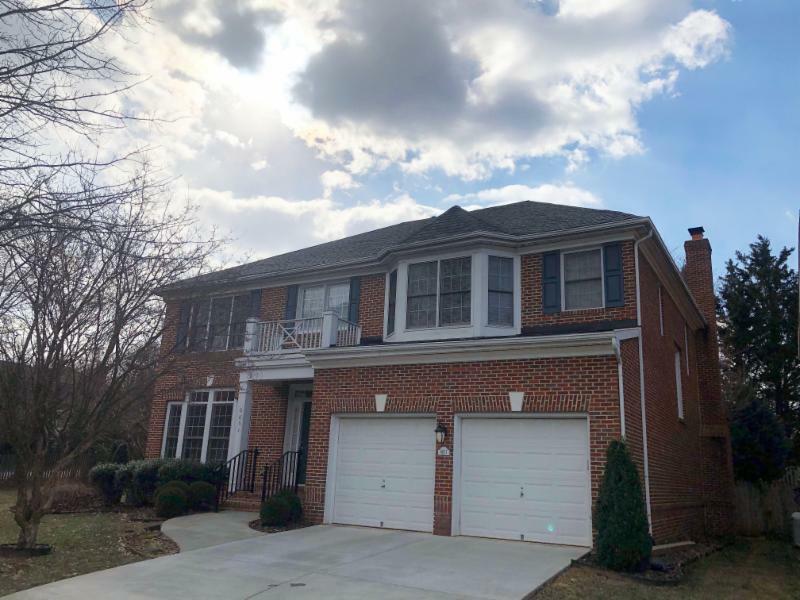 Call for a free esti­mate 703–550-0055. Take a look at a door installation. It is easy and instal­la­tion is done in one day! 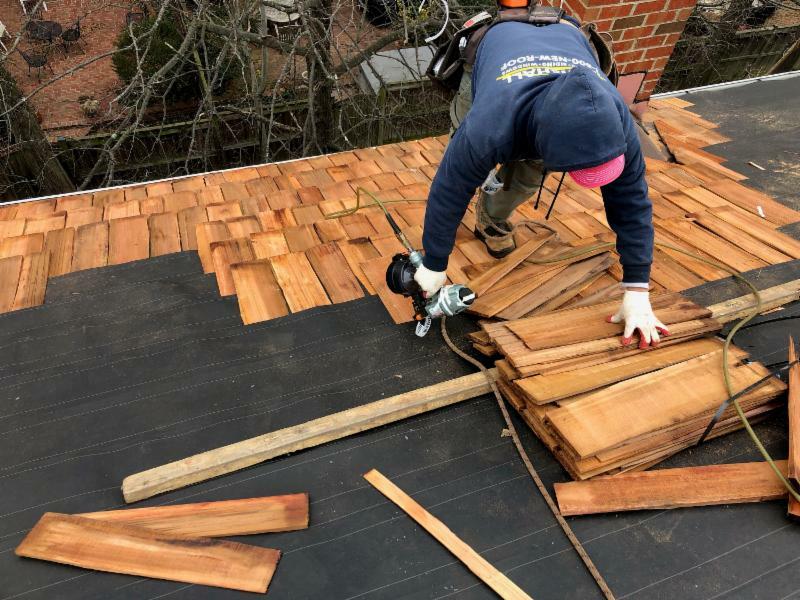 Ask An Expert: Do I need to repair or replace my old roof? 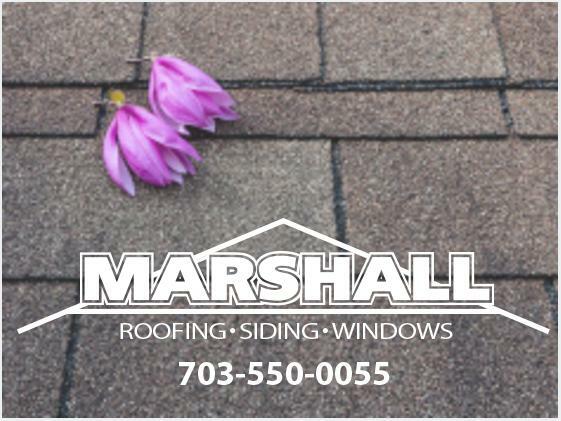 Look for these signs before call­ing Mar­shall Roof­ing, Sid­ing, & Windows. We love what we do, and mak­ing our cus­tomers smile makes us happy! Here are some recent pho­tos on-site with our Mar­shall Team! Qual­ity counts, and it shows! reviews of the work we do! 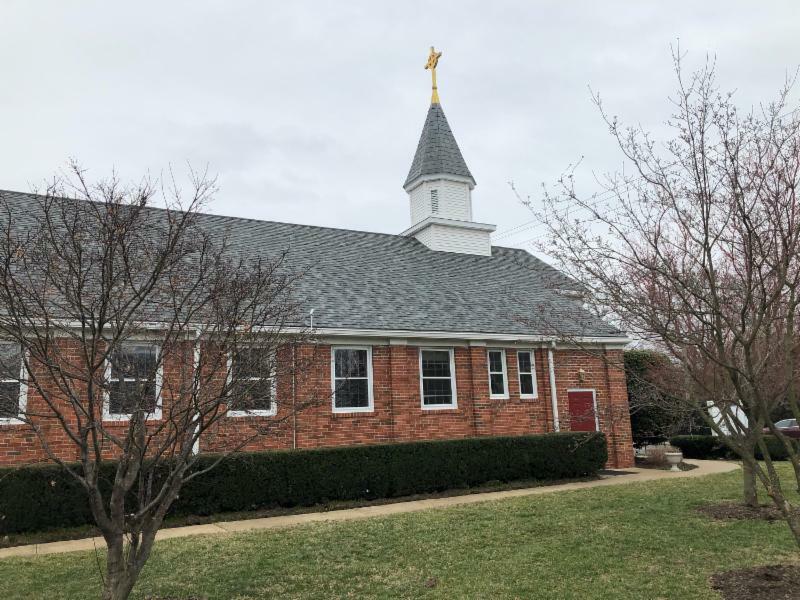 We have received another Super Ser­vice Award from Angie’s List. 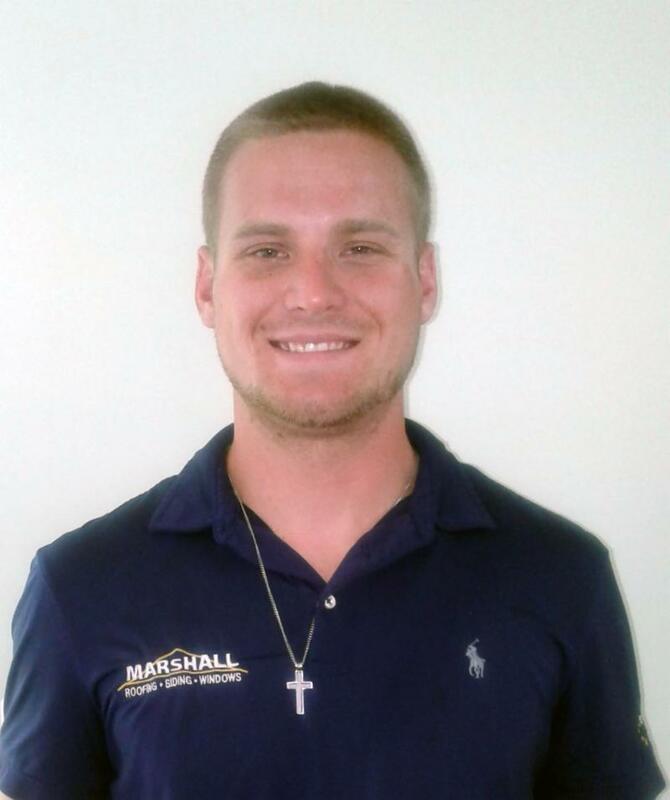 A spe­cial thank you to Rob­bie! 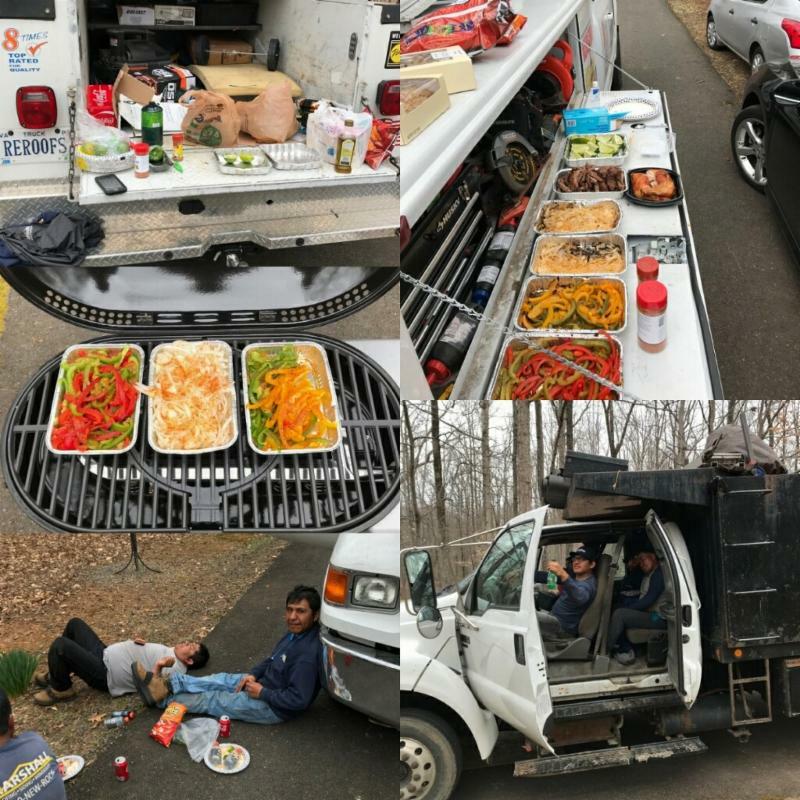 He sur­prised one of our crews with grilled lunch! What a great team! 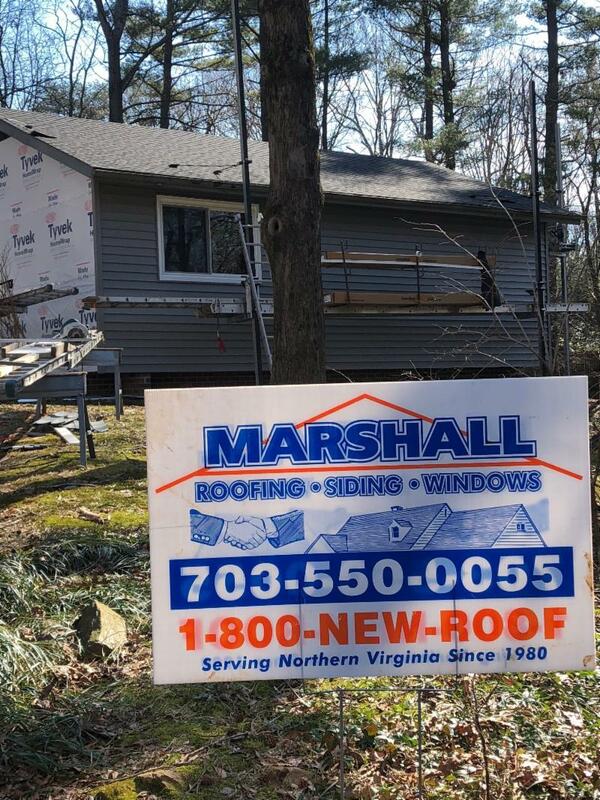 You are currently browsing the Marshall Roofing blog archives for April, 2019.